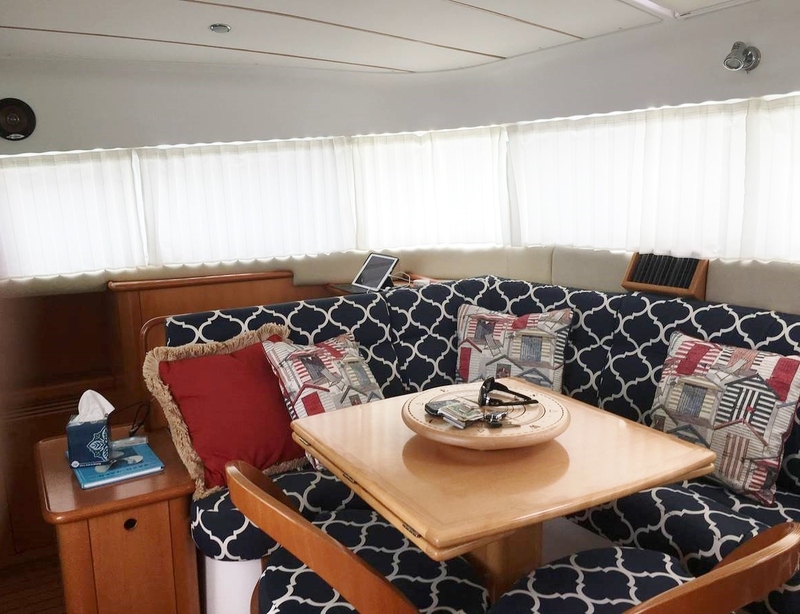 Just Catamarans is excited to announce the sale of a Lagoon 43 Power Catamaran built in 2004. 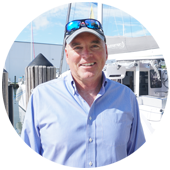 Just Catamarans Annapolis broker Robert Taylor represented the Seller. SALTWATER SOLUTION is a 3 cabin Powercat with twin 285hp Volvo Engines with only 700 original hours at the time of sale. 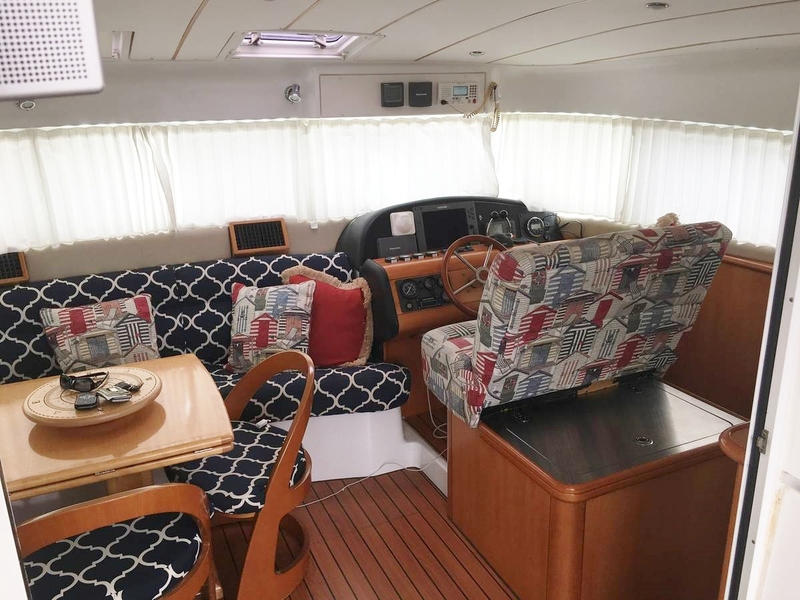 Lying in Annapolis, MD this Lagoon 43 Catamaran was listed for sale at $320,000. List your boat with Robert Taylor!